Click on the pictures to view large photos. 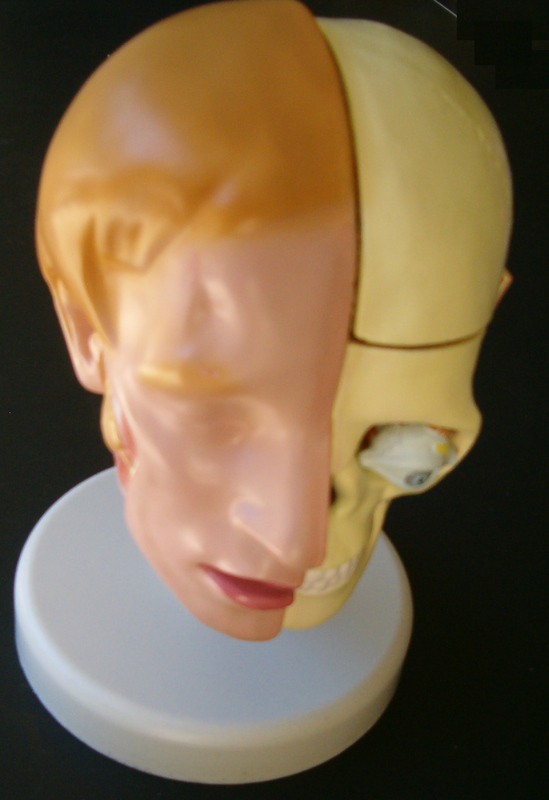 Lifesize head and brain model. Removable 8 brain pieces with blood vessels. 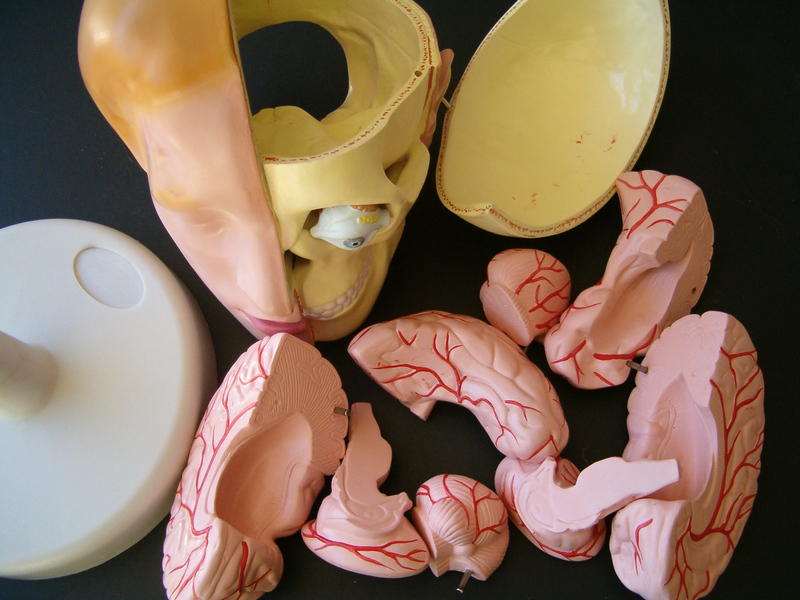 Click here for online anatomical model resources: tutorials, printable pictures, and more.